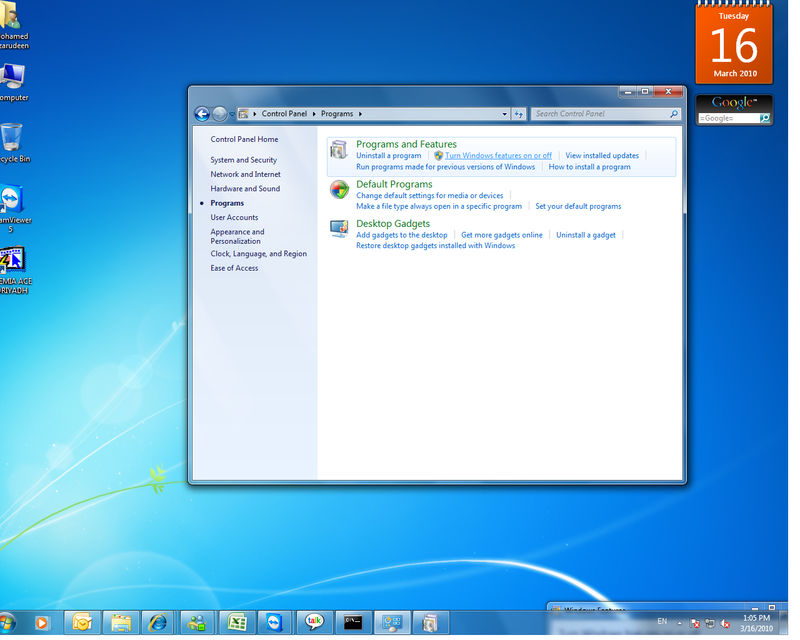 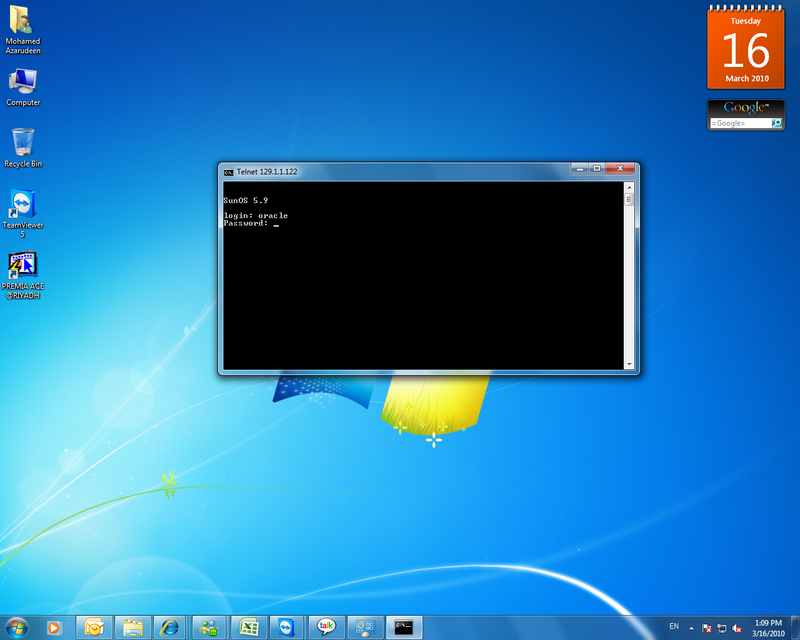 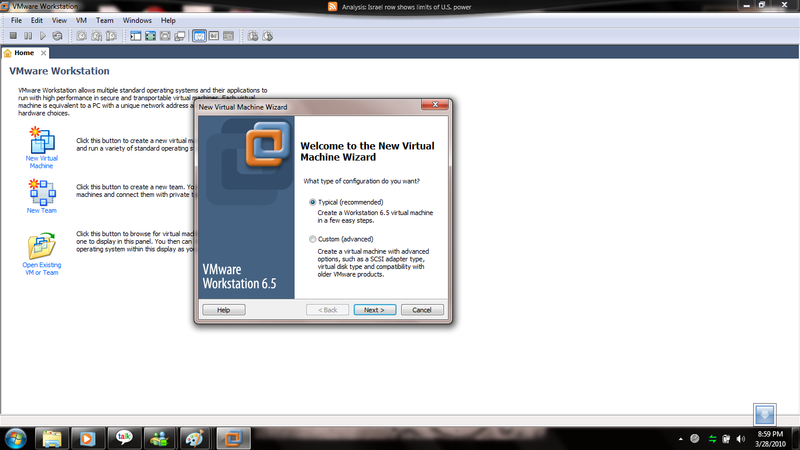 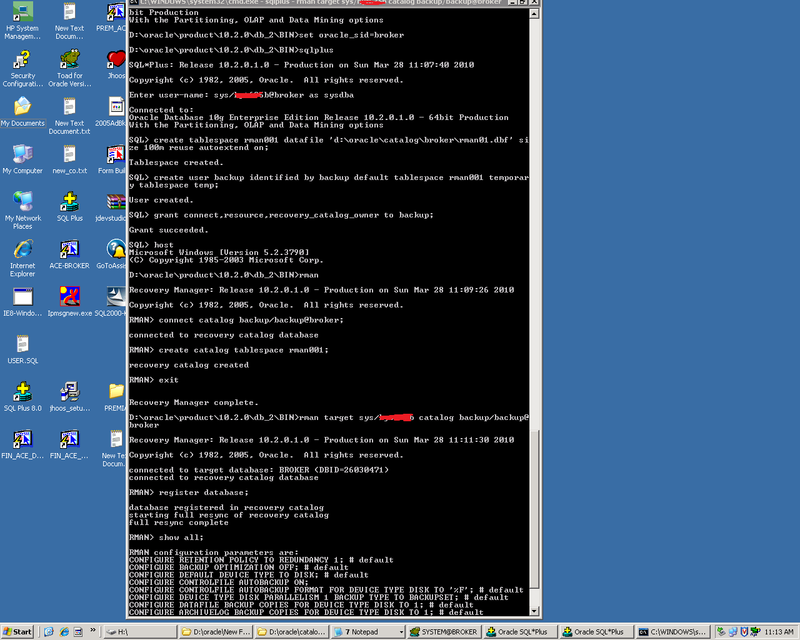 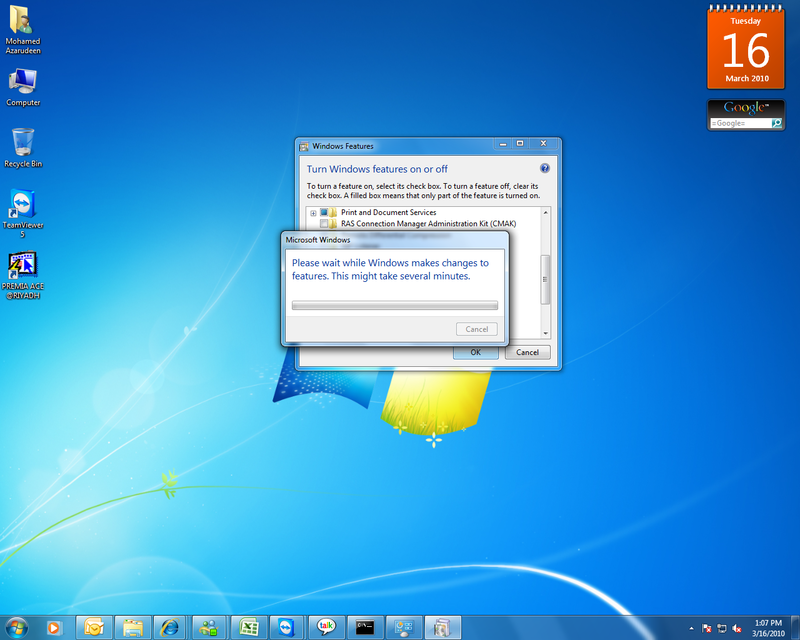 Step 1 : open your vmware, click new virtual machine and then new window will be appear.Choose typical and click next. 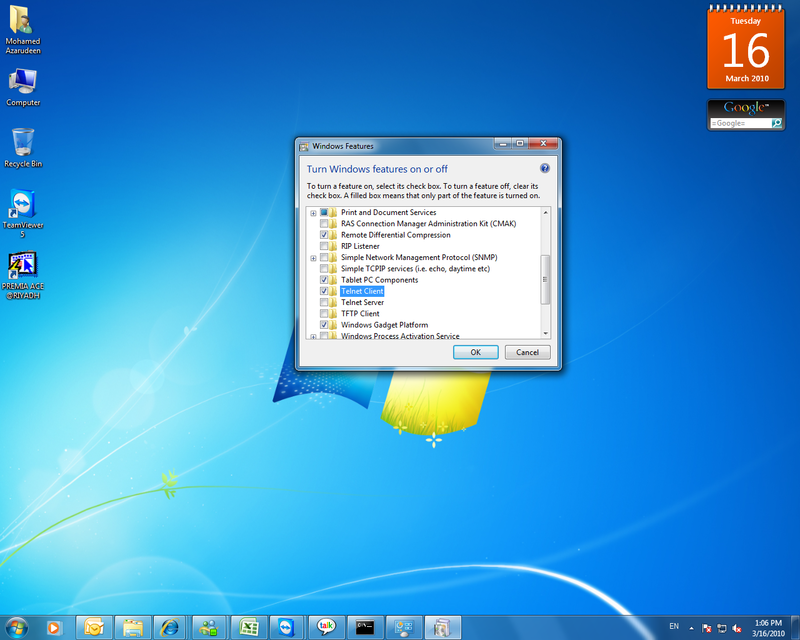 Step 2 : Here choose your operating system iso file. 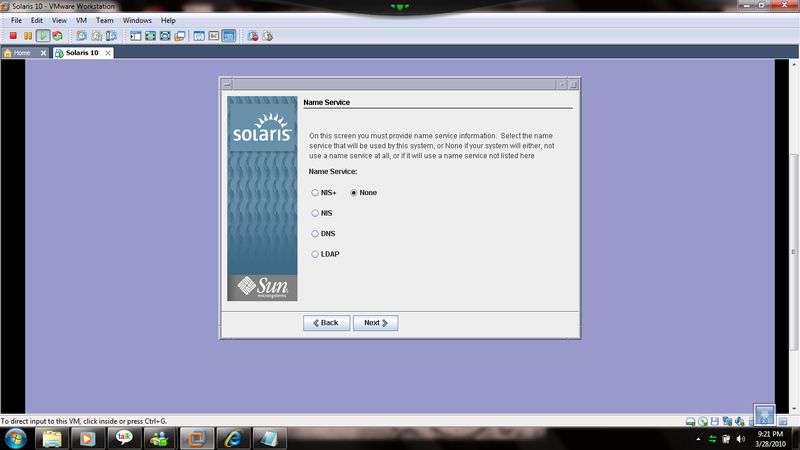 Step 3: Here choose your path where your OS files will be store .So you must create one folder for new OS and name it solaris.The particular folder disk minimum 10gb enough space is better. 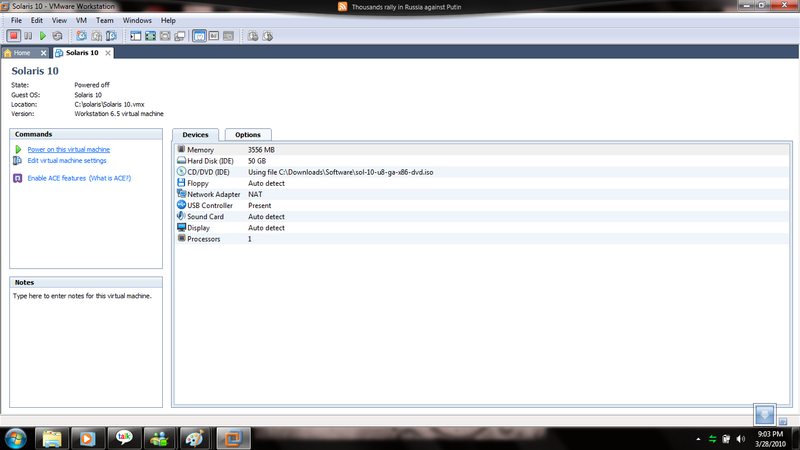 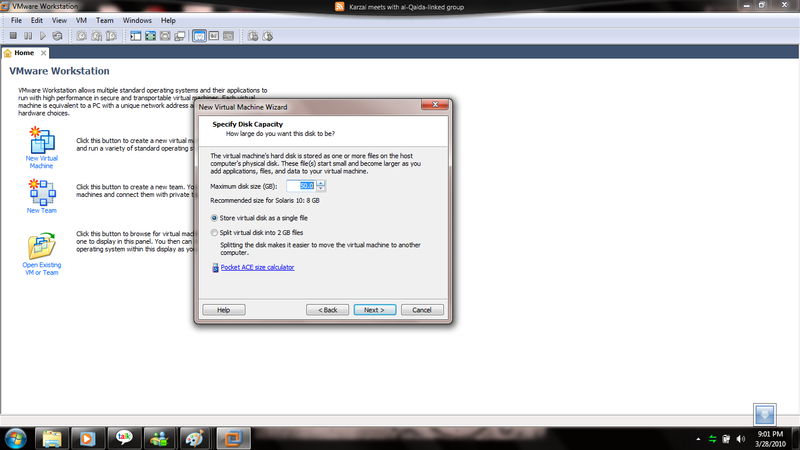 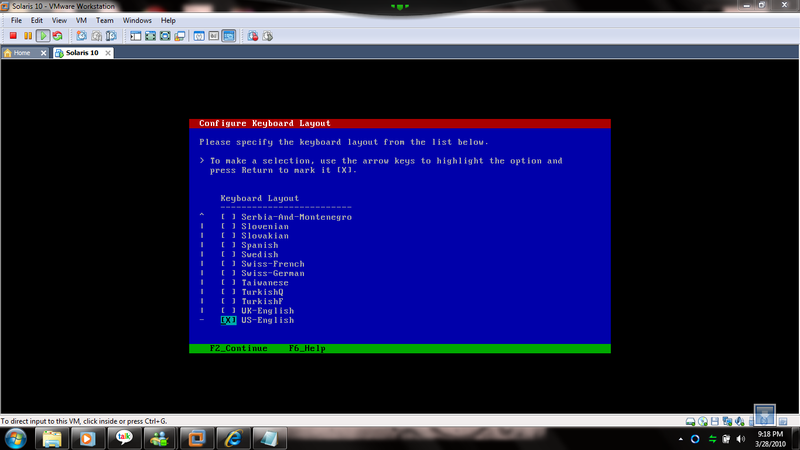 Step 4 : Here choose maximum disk space ,i choosed 50gb for solaris installation. 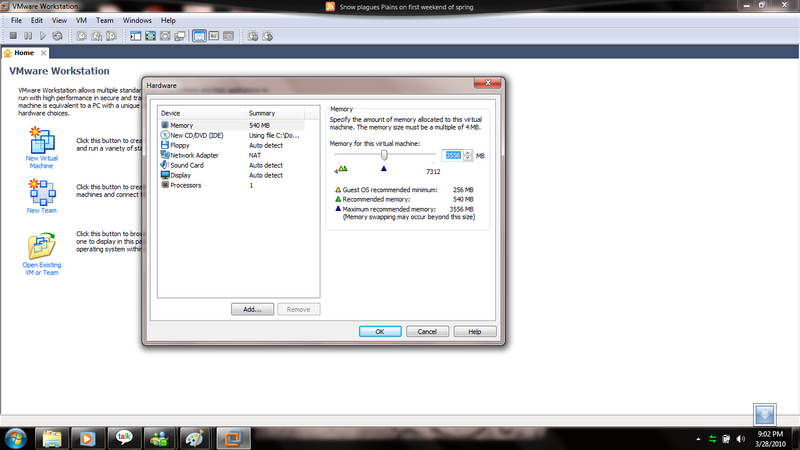 Step 5: Here Choose your hardware and memory size. Step 6: After configuration, click power on this virtual machine , after clicked the solaris will be boot for installation, so you care fully do it your steps and most of the steps click default so i ignored some steps but you must choosed customized install for solaris because you should increase your swap space minimum 1024mb,it will be usefull for when you’re try to install Oracle on solaris and then your counting size will be equal. Step 7 : hereafter some of the steps default select next what you want. 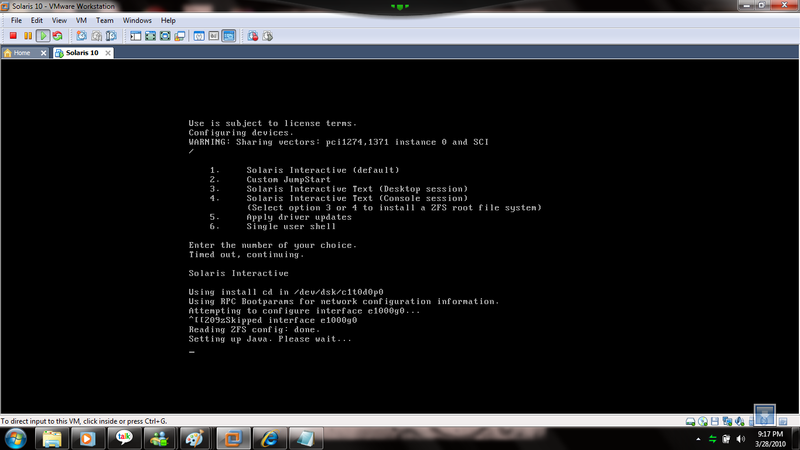 Step 8 : root password. 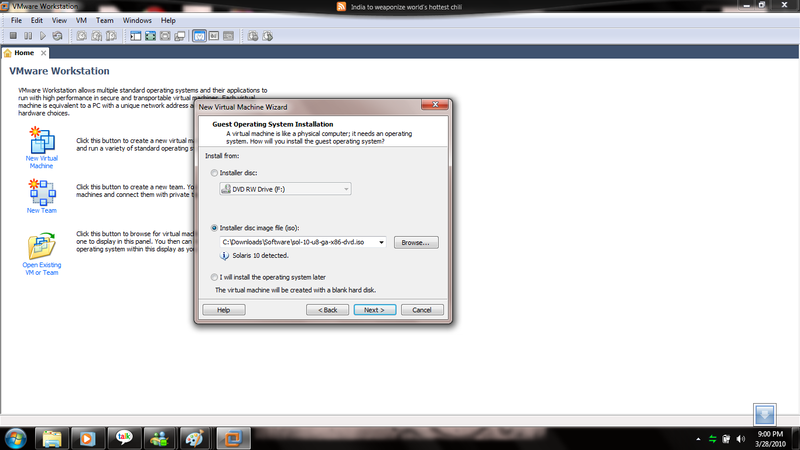 Step 10: Click default next but you must choose customized install then only we can configure swap space and some space ,the spaces must be equal of your choosed disk space size. 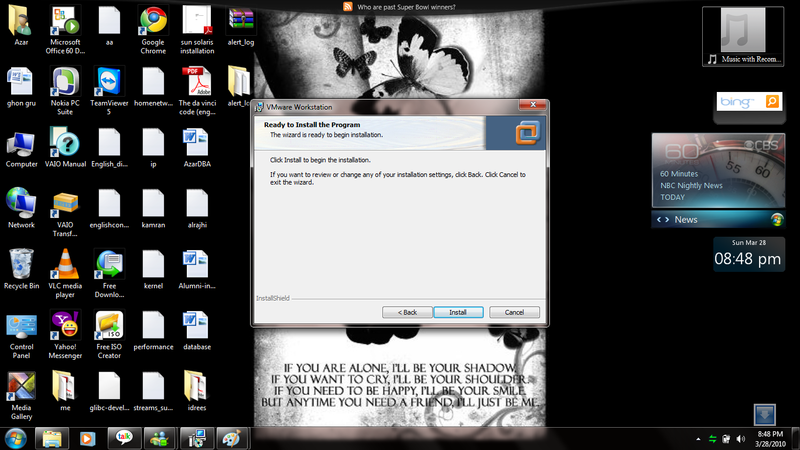 Step 11 : Click Install Now. 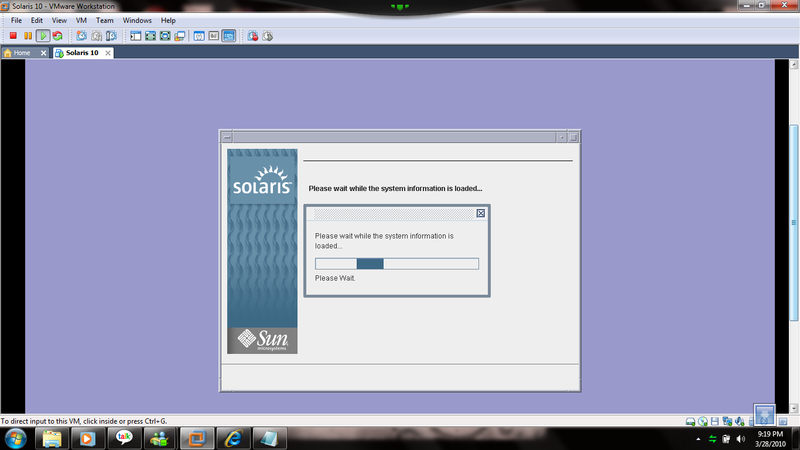 Step 12: Solaris Installation will be progressing. 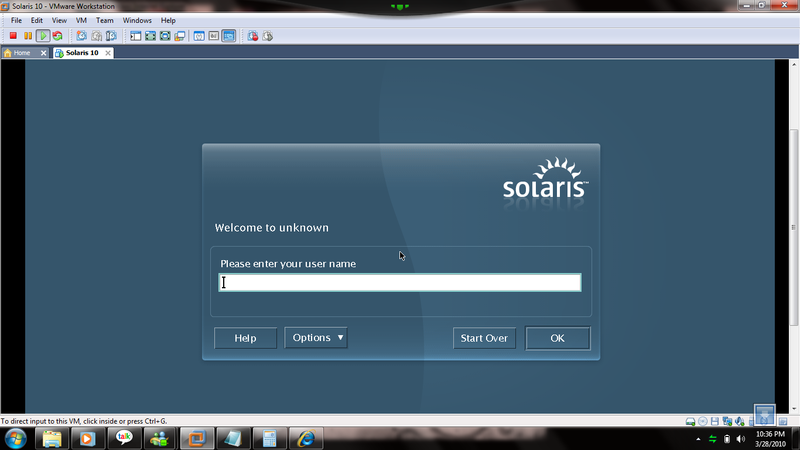 It will take few minutes after installation,it automatically reboot and the welcome page will be appear. Step 13 : Welcome to Solaris World and login root username and password. Step 1 :- Click vmware.exe setup file and then the vmware setup window will be appear.Click Next. 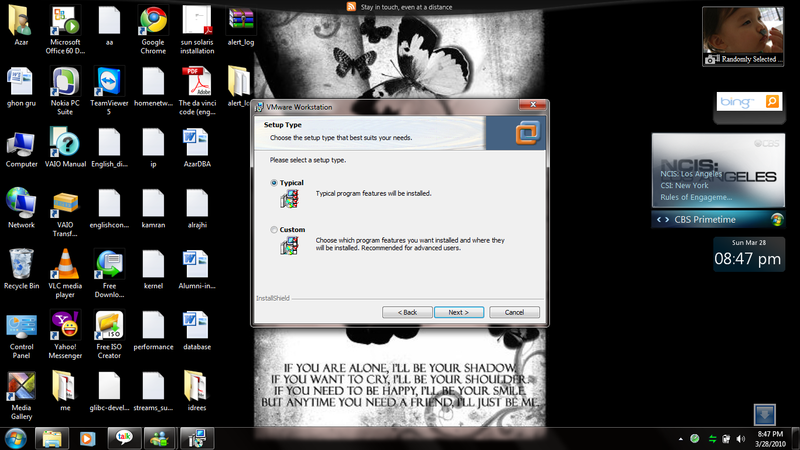 Step 2: Choose Typical and click Next. 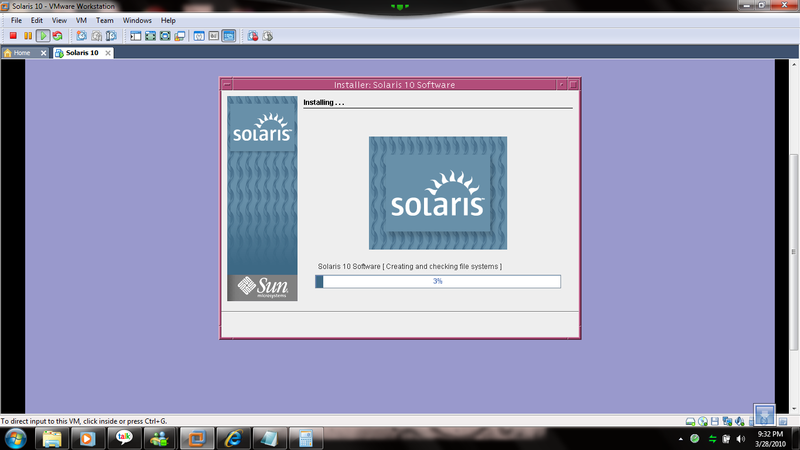 Step 4: Ready for Install Click Install. 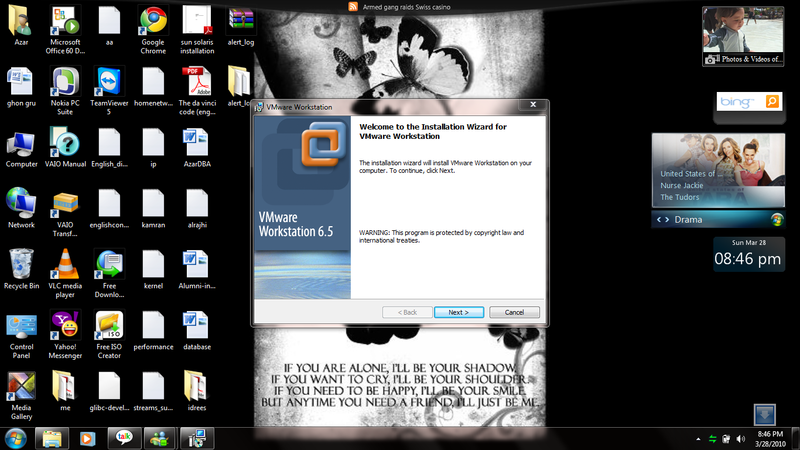 Step 5: Installation starting, it will take few minutes. Step 6: VMWARE installation completed. 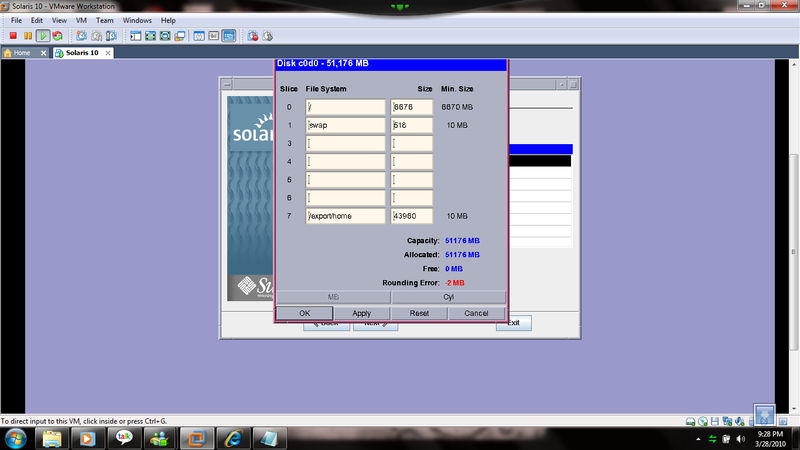 How to create catalog for rman backup.I just provided here for step by step create catalog.